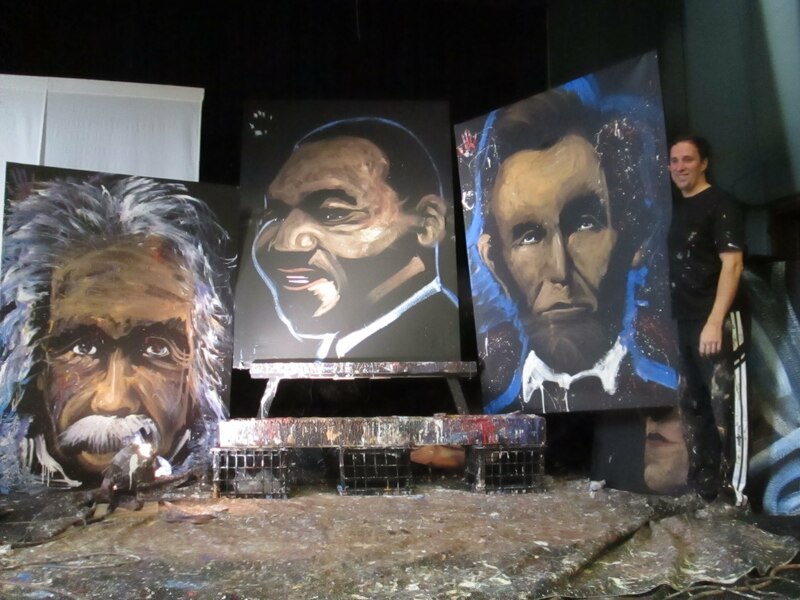 The children were treated to a captivating enrichment program, titled Hero Art by Rob Surette. 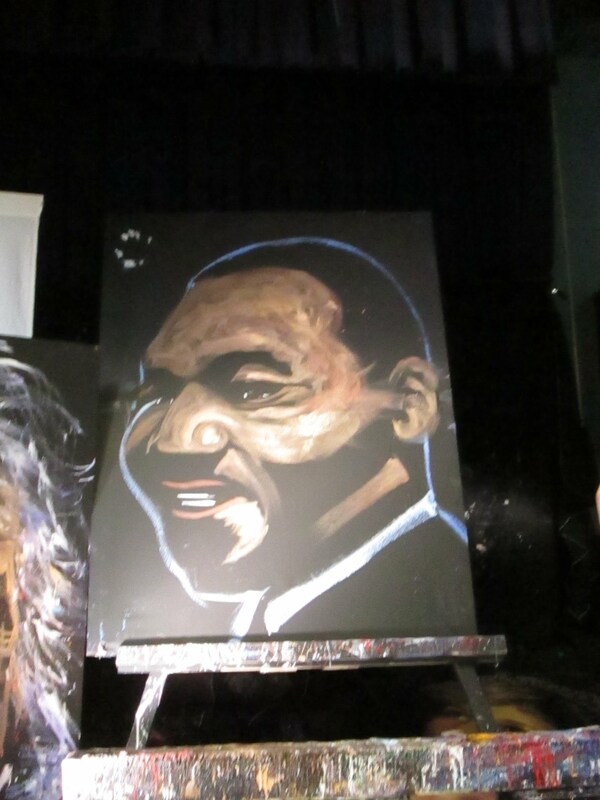 He is an inspirational speaker and artist who engages the audience by his larger than life speed paintings. 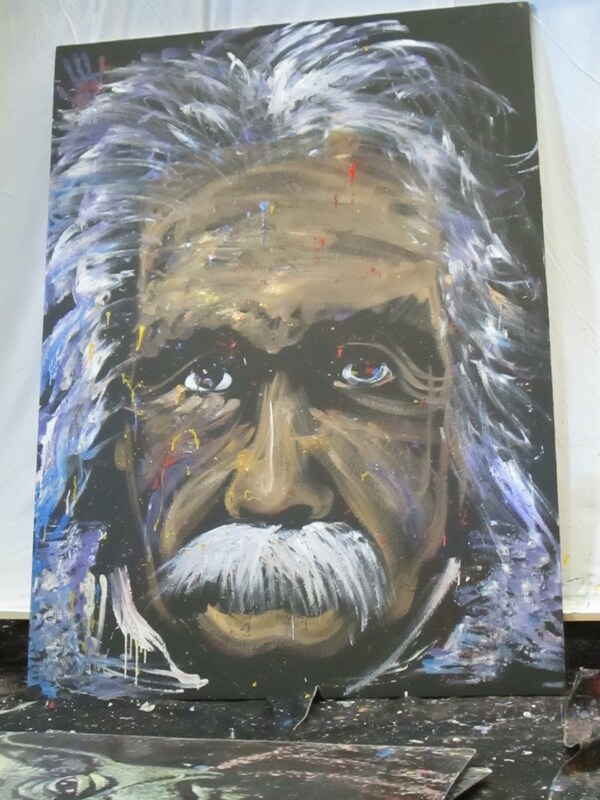 The children watched in amazement as he created paintings of Albert Einstein, Abraham Lincoln, Mother Teresa and Martin Luther King Jr. The children were captivated and enjoyed the program thoroughly. THanks to the PTO for sponsoring this program!